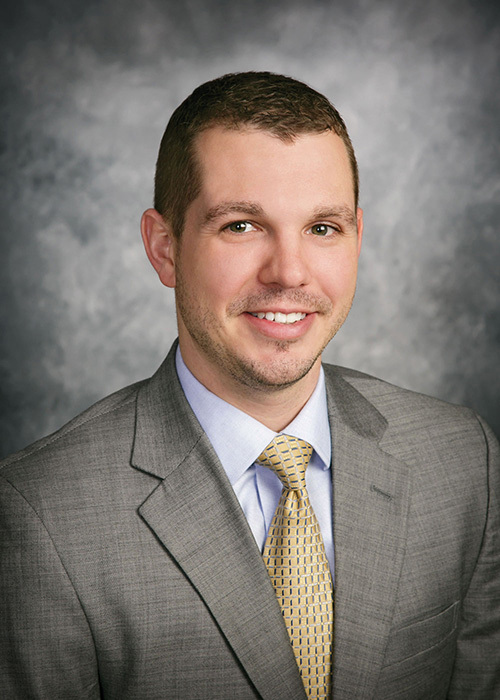 Attorney Brian Hinkle has devoted his career to guiding his clients through the nuances of proactive legal planning. Whether handling estate and trust planning for individuals or working with business clients on succession planning, Brian thoroughly assesses their unique circumstances and provides a legal recourse that will best guard against adverse situations. In the business law area, Brian advises clients on a wide range of legal issues including business formation, mergers and acquisitions, business succession planning, tax matters and other concerns facing business owners. His work assisting individuals encompasses estate and trust planning, including consideration of any related tax implications. Brian also has an extensive background in Medicaid/Medical Assistance planning, long-term care planning and special needs planning. He is a frequent speaker and presenter on estate and trust issues, estate planning, long-term care planning and special needs planning. He has authored numerous articles on these topics. Brian also serves as an adjunct professor at Widener University Commonwealth Law School in Harrisburg, PA.
Brian is a member of the Central Pennsylvania Estate Planning Council as well as the Pennsylvania Bar Association, where he serves on the Real Property, Estate and Trust Law Section and Elder Law Section. Brian is actively involved in the community and currently serves on the Board of Directors of the Ned Smith Center for Nature and Art, whose mission is to merge the arts and the natural world and foster a celebration of both. Oftentimes these lifelong savings are expended on the cost of long term care. To the farm community, this reality presents far more catastrophic consequences by threatening the farmer's ability to preserve the family farm for future generations. Designating a primary and contingent beneficiary of your Individual Retirement Account (IRA) is a critical part of your overall estate plan. If you own commercial real estate, or are a tenant who is responsible for payment of real estate taxes, you may be entitled to a decrease in real estate taxes. With the cost of skilled nursing care exceeding $100,000 per year in some parts of Pennsylvania, a married couple's assets can be quickly consumed by the cost of one spouse's care in the event they become institutionalized in a skilled nursing facility. Heim, Gary J. Hipp, Mark D.